A quick, nutritious and tasty recipe, which doesn’t ruin your purse with the cost of special ingredients. Plus, you need only one bowl in which you mix it and a baking tray. Easy, peasy recipes are the best! 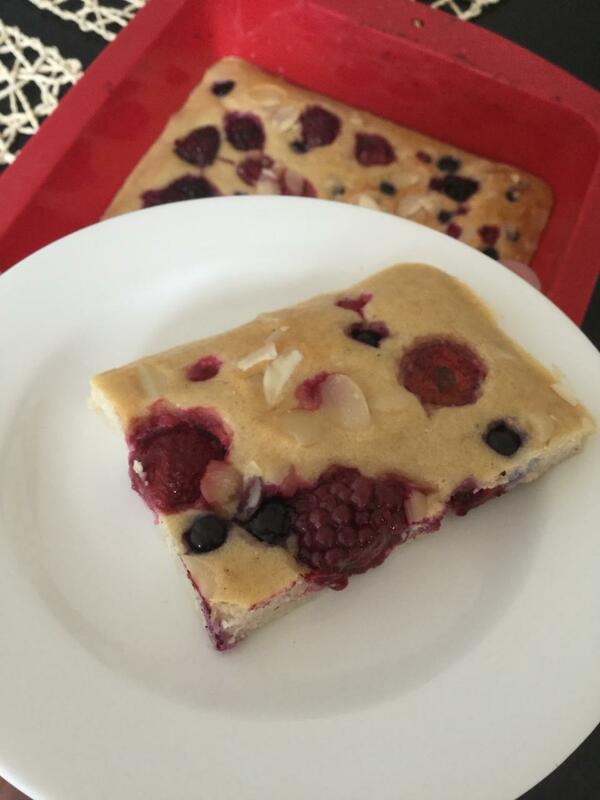 Mix the ground almonds with oats, protein powder, eggs and milk and pour into the silicon baking tray. 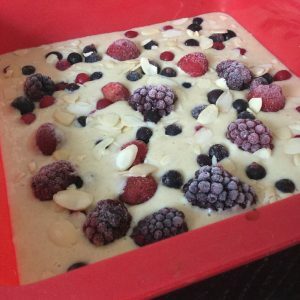 Top with the frozen fruit and sprinkle with almonds. 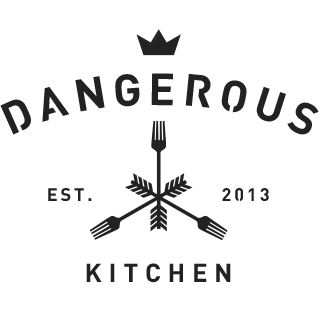 Bake for 20-30 minutes.